Our Portland trademark attorneys will prepare a flat fee trademark application directed to your business name, logo, slogan, and more. 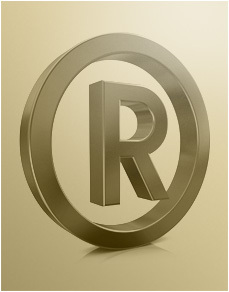 Ask our trademark attorneys how we can prepare an intent-to-use trademark applications (ITU trademark applications) even before you start selling products. If you already have established use-in-commerce of your trademark, our trademark attorneys can speed up the trademark process for you.